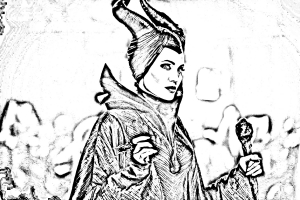 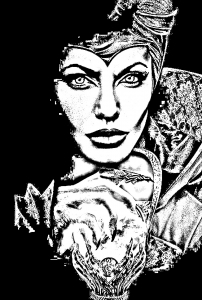 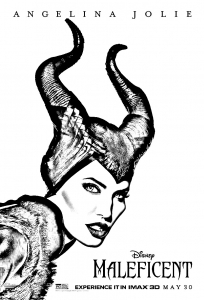 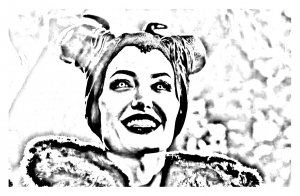 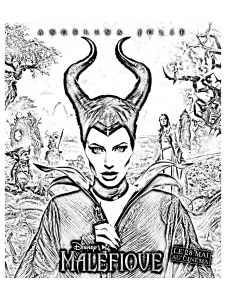 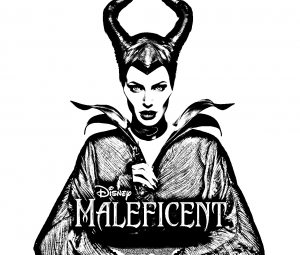 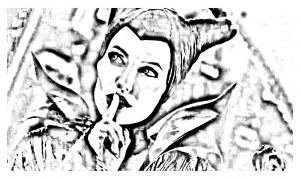 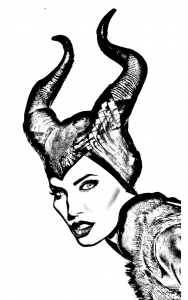 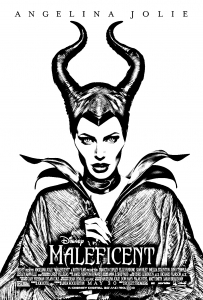 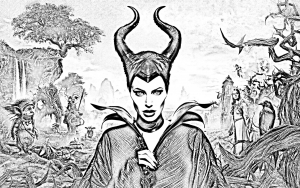 Discover free fun coloring pages inspired by Maleficent. 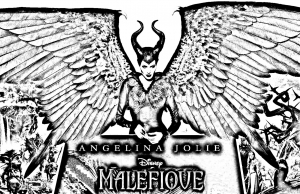 It's a 2014 American dark fantasy film directed by Robert Stromberg and starring Angelina Jolie as the title character. 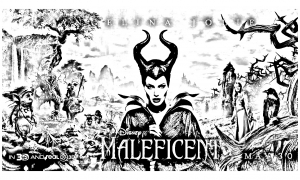 The story takes inspiration from the 1959 Walt Disney animated classic, Sleeping Beauty, but from the perspective of the villainous Maleficent !